Belgians have long claimed that their “frites” are the world’s best; now they can enjoy their favourite food 24 hours a day, 7 days a week, thanks to new vending machines that fry-up a 135g serving of chips in 90 second for 2.50 euro (about $3.50) per serving. The way it works is first you give up your week’s diet plans, then drop your coins and select a condiment, like mayo or ketchup. The machine does the rest, dropping frozen frites into steaming fat and dumping them into a paper satchel with a tiny fork and a foil packet of sauce on the side. 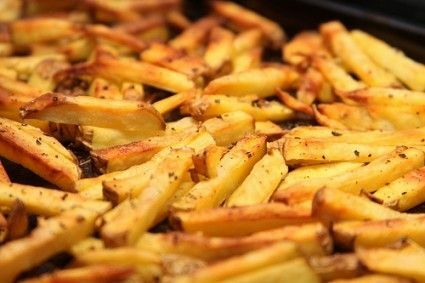 By the way, Belgians say “frites” were invented in Belgium in the late 17th century and blame the French fries reference on British and American soldiers fighting in French-speaking areas of the country during the First World War.